The version of GNOME Videos in Ubuntu repos displays menubar and not AppMenu on the CSD headerbar. 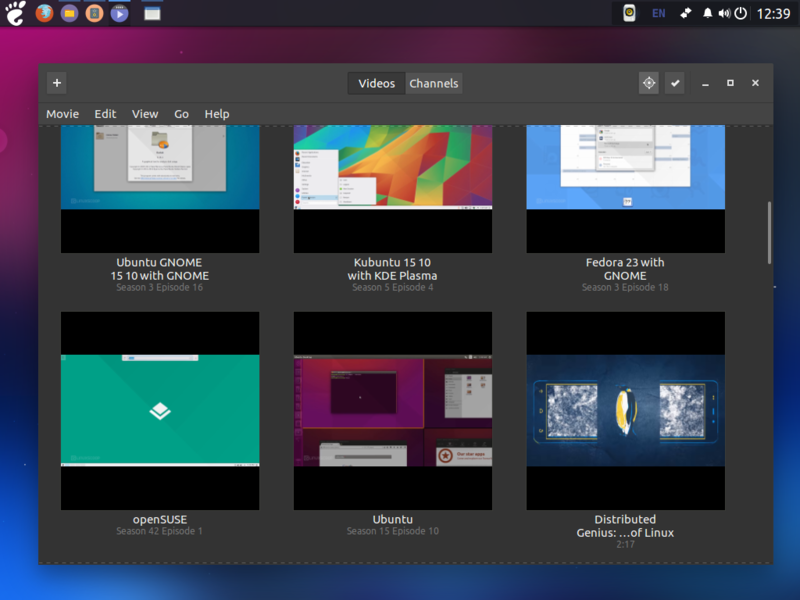 I understand that Canonical have patched GNOME Videos (totem) to display a menubar in the global menu/window decoration for Unity and leave the AppMenu displayed for Gnome Shell. But the Ubuntu patches are supposed to have effect only for Unity, not on other GNOME based desktops. However, this is not how the patch works now. For every other desktop environment (especially GNOME based ones like Budgie, Pantheon, etc) this patch breaks the application look and feel by displaying an 'out of place' menubar under the CSD headerbar. The logic should be - "for all desktop environments use CSD EXCEPT Unity"
Even for Unity the patch should respect if the environment variable GTK_CSD=1 is set i.e. force the use of CSD apps in Unity. 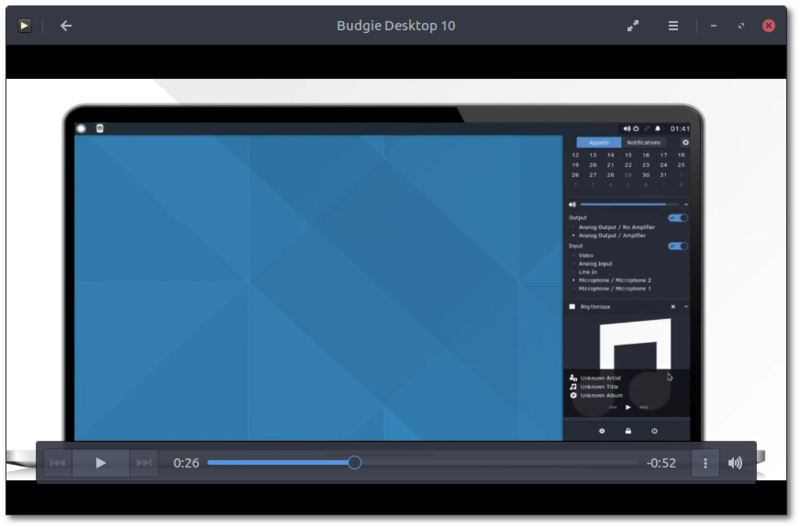 Unfortunately, this is how the Ubuntu patched GNOME Videos looks under Budgie! No AppMenu in headerbar but a menubar instead.